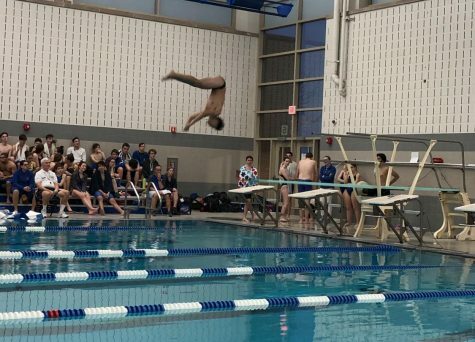 The boys varsity swimming team has started off their season facing opposition, being pitted against some of the best teams in the area for their first seven meets, such as Westfield, Minnechaug, and Longmeadow. It’s also the first year the team is in a higher division, facing bigger, faster teams than they have previously. Although their overall record is 2-6, the record in no way reflects the individual performances of several stand-out swimmers on the team. Sophomore Eric Eastham has made regional cuts in every event he has swam so far this season, as well as making seven state cut times. Eastham also broke the school’s record in the 50 freestyle. 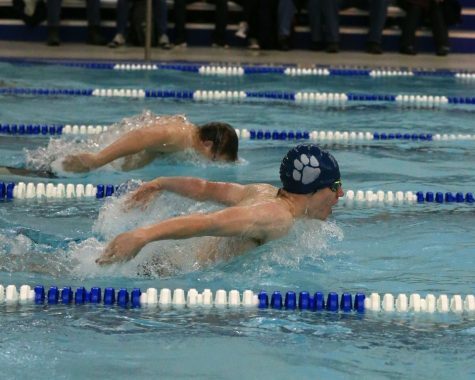 In their upcoming meets, the Terrier boys swim team is sure to see some victory, as up this point, all of their meets have been out of league. With an overall record of 4-4, girls varsity swimming is poised to take their league champions for the third year in a row. 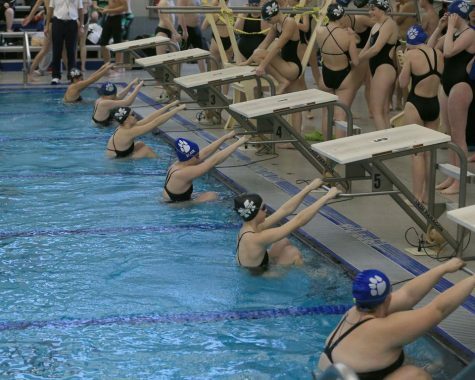 Despite losses to Minnechaug, Longmeadow, and Westfield, the top swimming teams in Western Mass, the girls team has also had several unexpected victories outside of their league. Specifically, in their meet versus East Longmeadow, the girls were tied going into the last race, the 400 freestyle relay, but placing first in that race allowed the team to be able to clutch the win with a final score of 54-46. This 400 freestyle relay team is on track to make state cut times, and features three individual sectionals qualifiers, freshmen Lindsay Kenney and Chloe Bramlett, and junior Lauren Kenney. Boys Varsity Basketball is currently 4-8 overall, while being 2-1 in their Valley League Conference. Under Coach Joel Aponte for the fourth season, the team exhibits a strong squad of upperclassmen. Junior Nicholas Muche has contributed 38 baskets as well as 19 three point shots. Senior Tylor Rochefort is also one to keep your eye out for on the court, putting 25 baskets and 22 completed free throws on the board for West Side. Their January 3 game against Westfield went into double overtime, and the terriers prevailed with a final score of 81-75. Girls Varsity Basketball has started off their season strong with an overall record of 7-3, so far going 1-0 in their Valley League Conference. 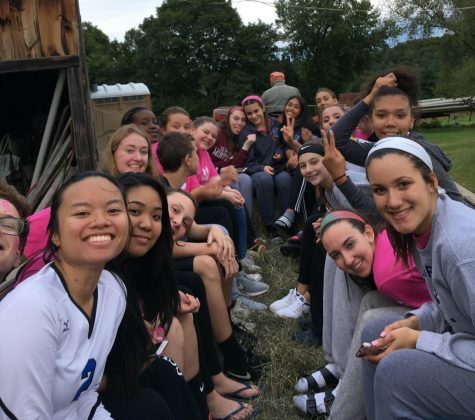 The team consists of a strong group from all grade levels, including sophomore Angie Czeremcha, juniors Madison Conway and Daesia Andrews, and senior Nicole Vila. Just last week, the lady terriers played at the HoopHall Classic Invitational at Springfield College and beat out Chicopee Comp with a final score of 47-22. 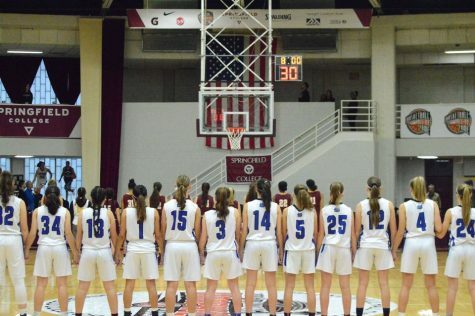 Under their coach Jill Shaw, the varsity girls basketball team is definitely one to keep your eyes open for. Hockey is off to a good start with a record of 8-4, going 3-2 in their class. The Terriers ice hockey team faced a hard end to their season last year when they failed to qualify for the post-season tournaments and play-offs. However, looking at the Terriers this year, no one would ever guess that they were struggling last year. 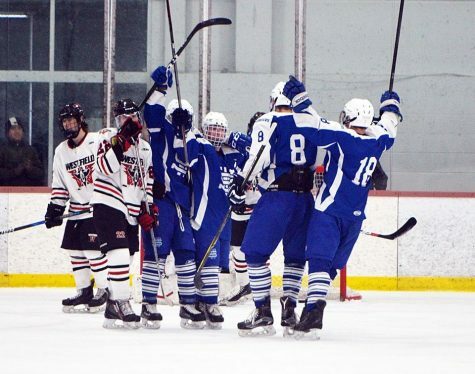 Led by an overall strong team, with contributions from the under class, like sophomore goalie Casey Bridges, and the upper class, like junior Nick DeMaio and senior captain Shane Wilkinson, the Terriers’ ice hockey team is only games away from qualifying for the post-season playoffs. With an overall record of 4-4, the girls’ indoor track team is looking strong. With over 60 girls in this team this winter, the girls compete strongly at every meet, which is the reputation for West Side Girls Track throughout every sports season. So far, seven runners have qualified for the post season meets. Senior Giana Nekitopoulus tied the school record in the high jump event. “I am very pleased with the growth of the team , which shows an interest in the sport and improving their skills. Each week new PRs are set. 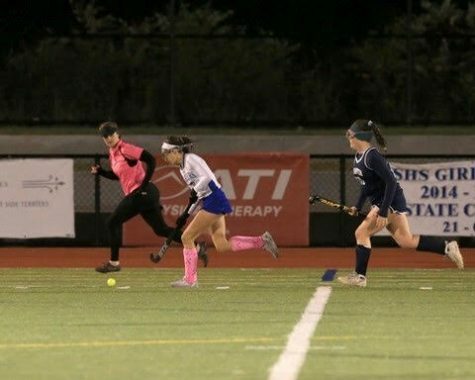 Being in a new division the team has really stepped up to the challenge and have been competing very well against stronger competition,” said Coach Matthew Griffin, who has been the coach for the girls winter track team 8 seasons and counting. The varsity indoor track team is undefeated so far this season with a record of 8-0. Under Coach Jackson Weber, who is with the team for his fifth season has received several coaching awards from MIAA, the Terriers compete in a variety of indoor track events, including chaput, high jump, long jump, and of course, the sprint and distance running events. With a strong upper class, with seniors Leeony Tessier and Dailen Hicks, as well as juniors Robert Dec and Gabe Medina, the team is looking strong as the post season looms closer and closer. 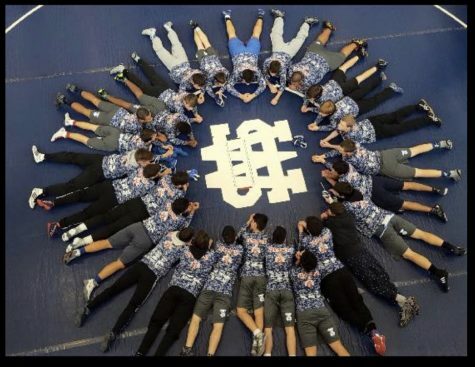 Boys varsity wrestling on the run with a 12-4 dual meet record, as well as receiving first and second places at three invitational meets they attended in various counties in Connecticut. 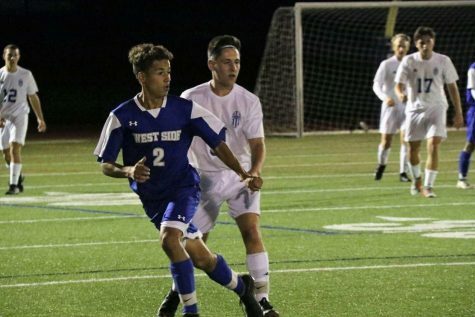 With their largest meets coming in the following weeks against Putnam Vocational-Technical High and Central High, the team attributes much of their victories so far to their lowerclassmen line-up. 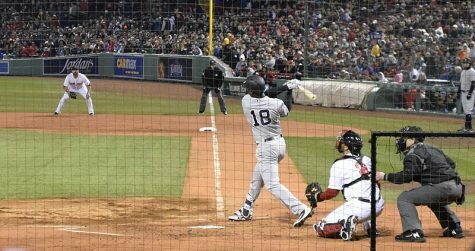 “Our season has been very successful this year. We only have 3 seniors and 2 junior in the starting line-up. 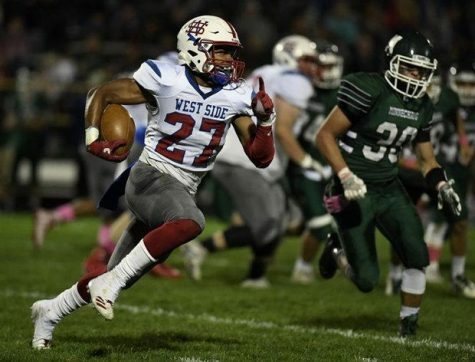 As we are currently ranked in the top 25 of the state there is still a lot of room for growth and an even brighter future,” said Coach Kendziera. Although their competition season starts in mid-February, the WSHS lady terriers cheer squad is looking to improve on their already stellar performance from last year. They placed second overall in Western Mass, and advanced to the state finals in 2017. Now, with a varsity squad of 14 young but unique cheerleaders, the varsity team is ready for another strong competition season, which will begin on February 11 at Chicopee Comprehensive High School. “They have heart and perseverance. It is not always about how talented you are but more importantly about how much you care. This group cares! 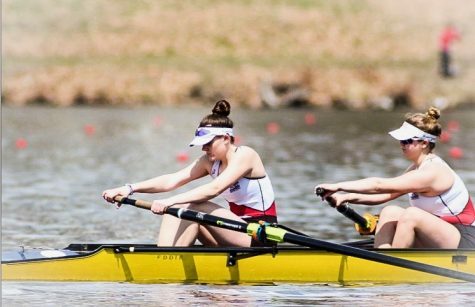 They have pushed themselves beyond their limits,” said Coach Nicole Palange.